Greetings from AMO Labs — a leading blockchain project for the enhancement of automotive! 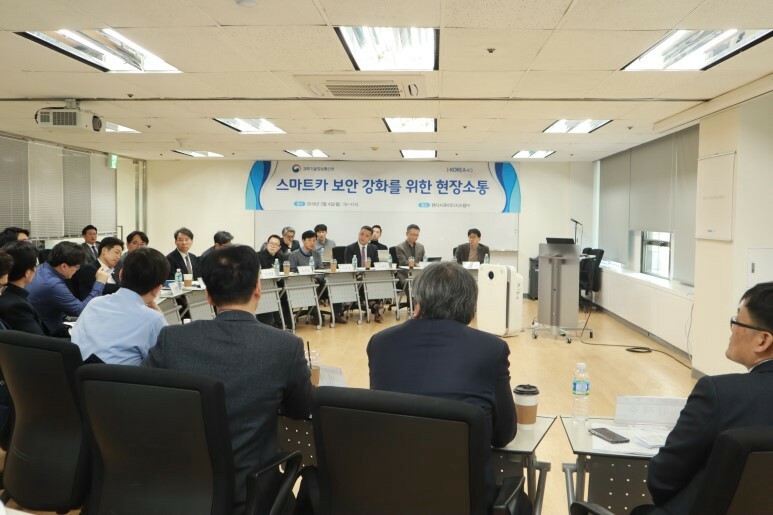 The event took place at AMO’s headquarters in Yeouido, the business center of Seoul. 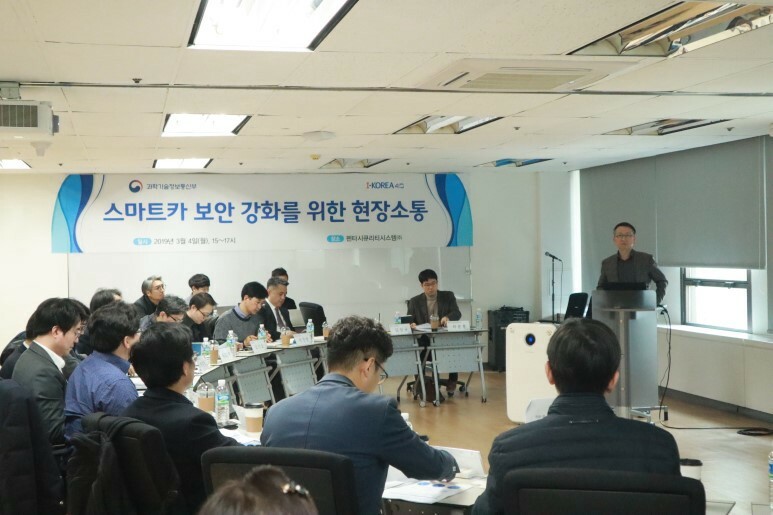 The policy meeting was attended by the Ministry of Science and Technology, Ministry of Land, Infrastructure and Transportation, Korea Highway Corporation, as well as other major corporations like Hyundai Motors, Samsung Electronics, South Korea Telecom (SKT), Korea Internet & Security Agency (KISA), Korea Information Security Industry Association, including two prominent education institution, Soonchunhyang and Kookmin University, respectively. In particular, the C-level officials from the Ministry of Finance and Economy (MOE) was also present to take part in the 2019 comprehensive plan for the protection of private sector information. 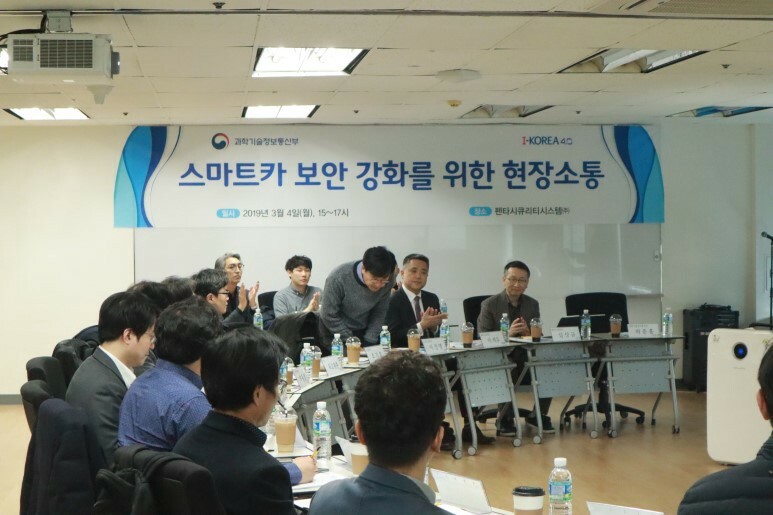 Mr. Jang Seok-young, a well-known figure of the Ministry of Science and ICT, kicked-started the meeting with a speech, covering the issues of smart car hacking, and other latest trends in the automotive security technology. By the end of the lecture, a discussion session was opened to the floor for a period of 70 minutes to further deliberate the mandatory requirements for car security, including the necessary steps to evaluate safety system of automobiles and prepare for the fourth industrial revolution era where data will be the center of it all. The fruitful meeting ended with a positive note. Industrial practitioners and policymakers were able to come together to share major issues and brainstorm for solutions. The meeting’s agenda focused solely on smart car security, especially those surrounding autonomous vehicles. 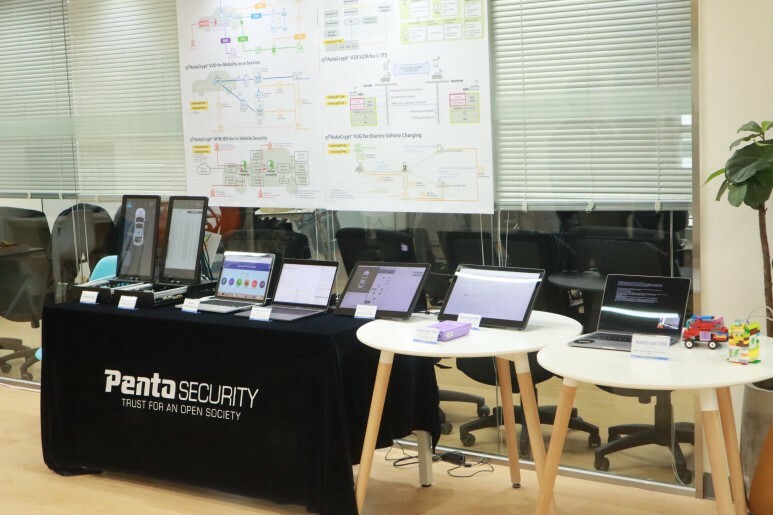 Through that, we can see that government agencies are equally interested in the mobility industry as a whole while not overlooking the importance of security. In fact, security stood as the essence of the discussion. Both government agencies and automobile makers agree on the importance of security as well as establishing a standardization for smart car security. 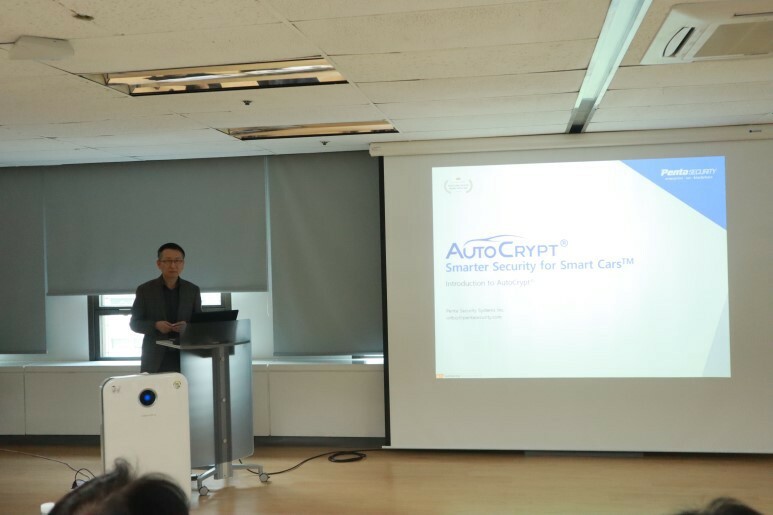 AMO Labs’ CEO, Dr. Sim also presented on AutoCrypt, the core technology of AMO Labs, and upholds the necessity of establishing an automotive data market. 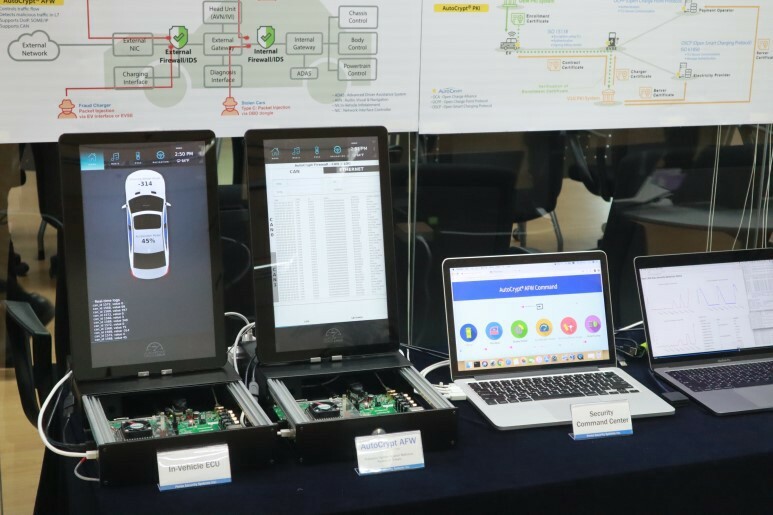 By the end of the presentation, a demonstration of AutoCrypt in the event of a car being hacked from the outside was shown. 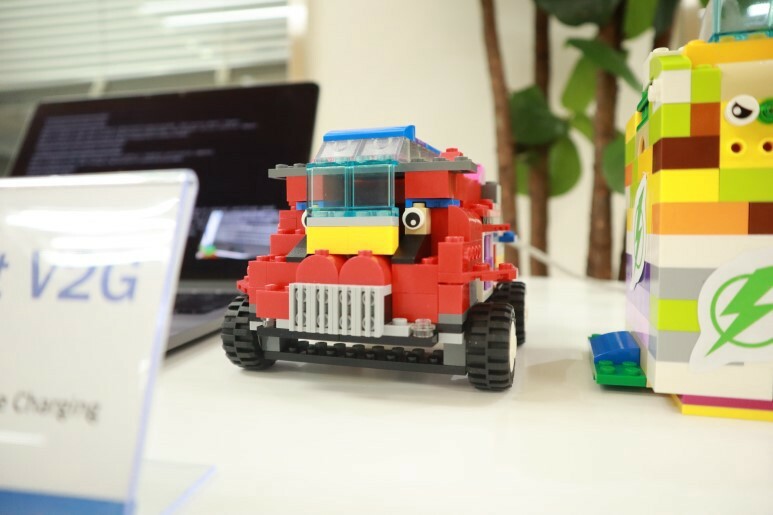 ​Even AMO Labs’ advisor Professor Jung-min Chung from Kookmin University concurred that smart cars are basically giant electronic devices that move from one location to another, collecting and generating data on the road. As such, a personal information law should be enforced to serve as a fundament for the further development of automobiles. We look forward to the day when smart cars will be widely commercialized. Till then, AMO Labs will continue to strive to create a market for car data sharing that will maximize the utilization of smart cars!